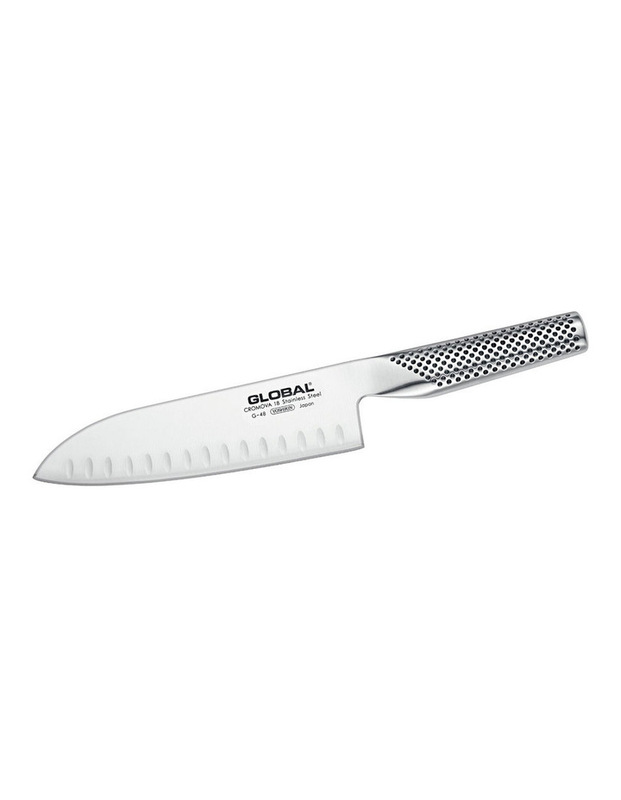 Global is known for producing knives of the highest quality. Each knife is carefully weighted to ensure perfect balance in the hand. Made in Japan from the finest Cromova 18 stainless steel, Global knives remain razor sharp longer than any other steel and resist rust, stains and corrosion.